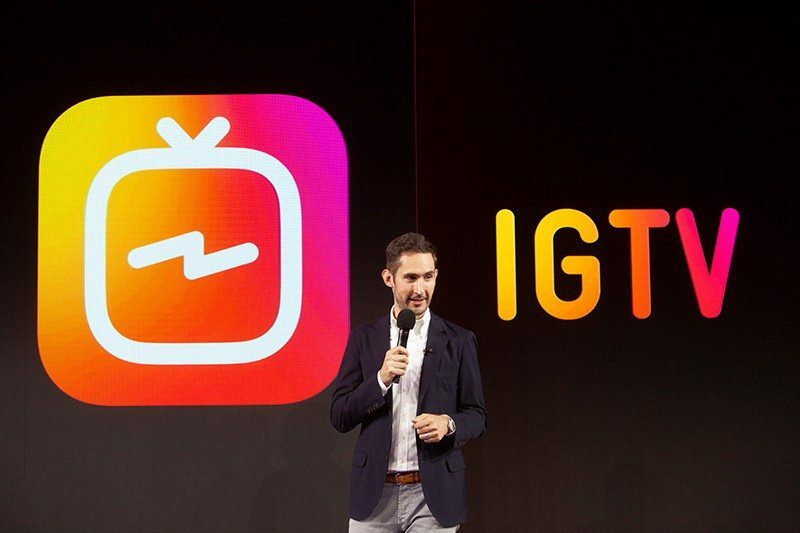 Instagram today announced the launch of IGTV, a new video streaming service that's designed to compete with YouTube. The news was shared during a live broadcast from Instagram's headquarters in San Francisco. With the launch of IGTV, which is mobile first and built with smartphones in mind, content creators on Instagram can now upload videos that are as long as one hour to Instagram, up from a single minute. IGTV focuses on full-screen vertical video, with the ability to interact with other users while watching videos. Anyone can upload IGTV content to Instagram starting today. Longer-form video content on the social network can be discovered through the IGTV section of the Explore Tab, with Instagram highlighting popular videos from well-known Instagram users. Instagram is also releasing a standalone IGTV app that's going to launch in the next few weeks. In the upcoming IGTV app, content will begin playing as soon as it's opened, which Instagram says is meant to be "just like turning on the TV." 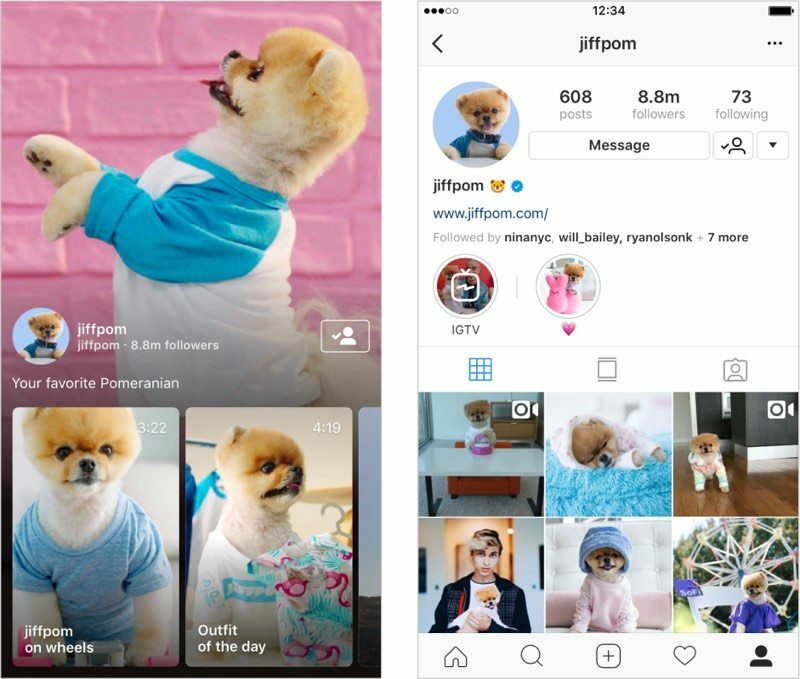 You'll be able to watch content from people you already follow on Instagram, with the new app also suggesting content based on your interests. IGTV has channels that are based around creators. When you follow a creator, their content will be displayed for you to watch. Instagram today also announced that it now boasts 1 billion monthly active users, giving it a huge user base for the new IGTV video service.